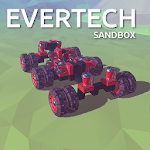 Evertech Sandbox is a new game where you can build complex mechanisms from basic blocks. 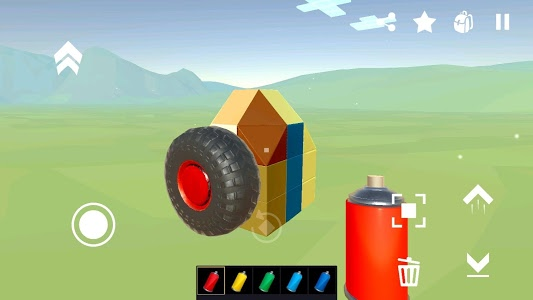 There are a lot of items in your inventory, such as engine, thrusters, wheels, paint tool, connection tool, diffrent blocks. 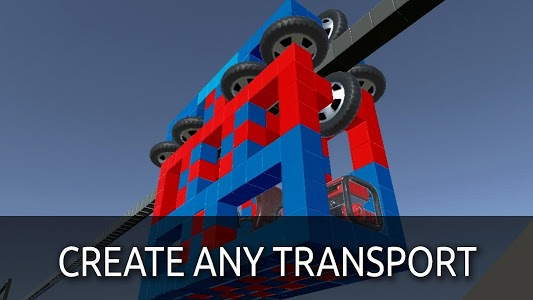 Take them and create something that moves. 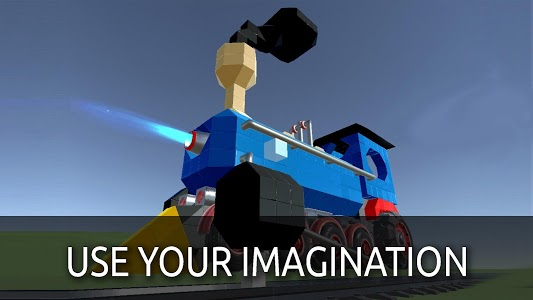 You can build vehicles, elevators, trains, robots. You can save your work and share it with others. 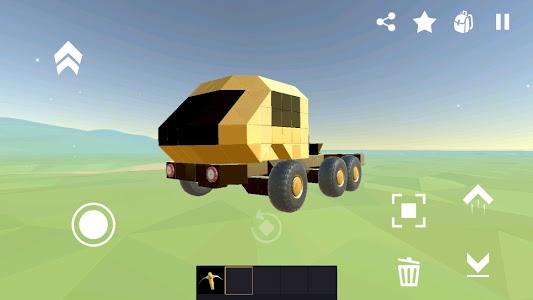 Download Evertech Sandbox and create something crazy. 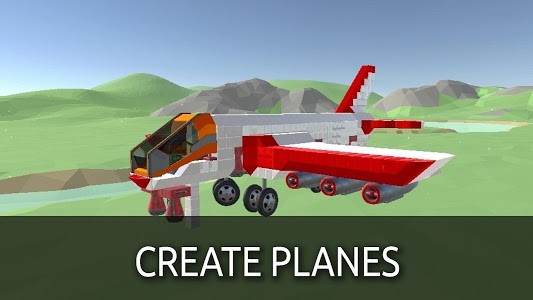 We are looking forward to see what you will create in this game. 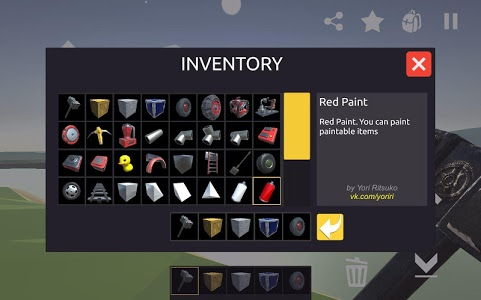 And we are constantly adding new items and features. 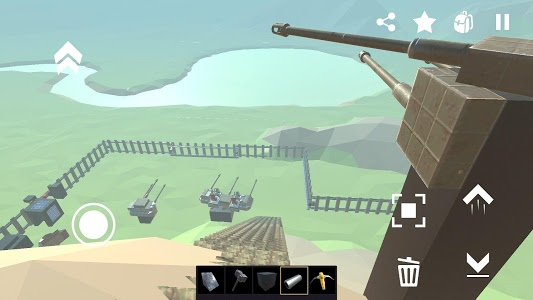 This game is in alpha stage of development. 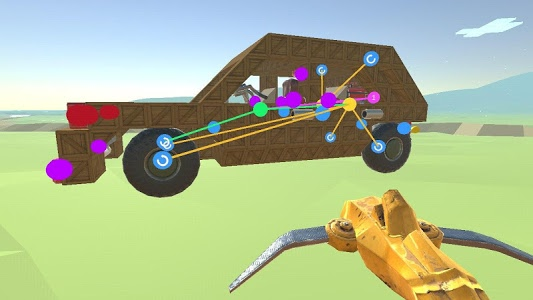 It means it has a lot of bugs but it also means that it is frequently updated and your opinion may influence the way the game will develop.